You do not jump right into Chihuahua obedience training by starting with the hard stuff. Begin with simple commands, like sit, stay, come and down. Keep going with one command until he gets it and then move on to the next. You will have to spend plenty of time going over things until he can respond willfully. Here are my dog training tips for training Chihuahua puppies and adult dogs: Teach your Chihuahua to respect you. Start housebreaking right away. 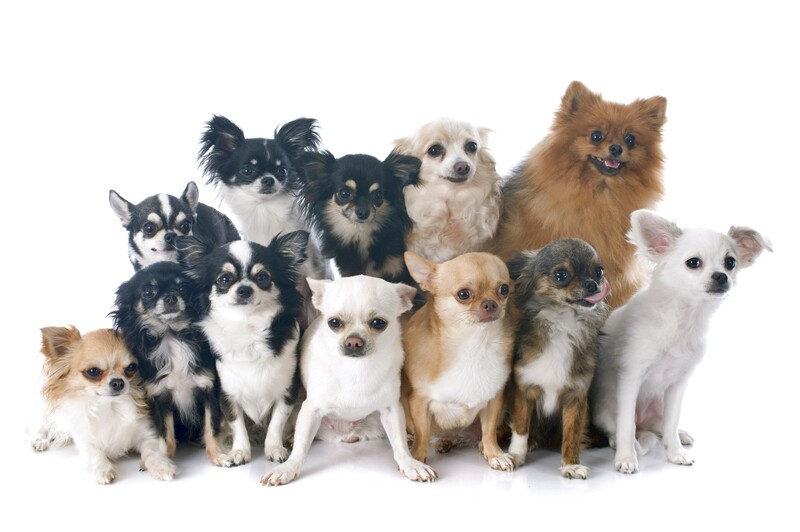 Socialize your Chihuahua with strangers and other dogs. Teach the right words to your Chihuahua. Stop searching for dog training tips for each behavior problem. Walk through the doorway first, holding it open for your pup to follow. Have your Chihuahua watch you prepare a meal and make him sit and wait patiently as you set the bowl down before he is allowed to eat. Make your dog earn privileges. You can ask him to do commands before eating, such as sit.